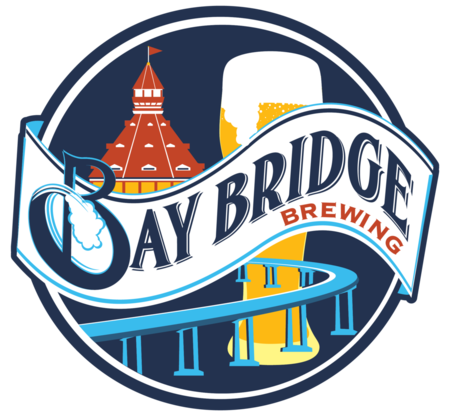 Close enough to the bay to catch a little salty breeze, this is the long time coming tasting room of Chula Vista's first craft beer company, Bay Bridge Brewing. A big screen TV, seven beers on tap and a copper mash tun give the laid back industrial space a friendly, loiter-here kind of vibe. Saturday, May 11, 6:00 p.m.
Saturday 2 p.m. to 9 p.m.